Evelyn Tian has been working as a Lean and Agile Coach, passionately helping organizations with Lean and Agile transformation. She has over 20 years of product development experience, and her primary interests include product development improvement, scaling, change management, leadership and software craftsmanship. She has worked with media, modem, IT services, core and radio products in telecom, digital transformation, and has unique insights and rich experience in large scale Agile transformation. 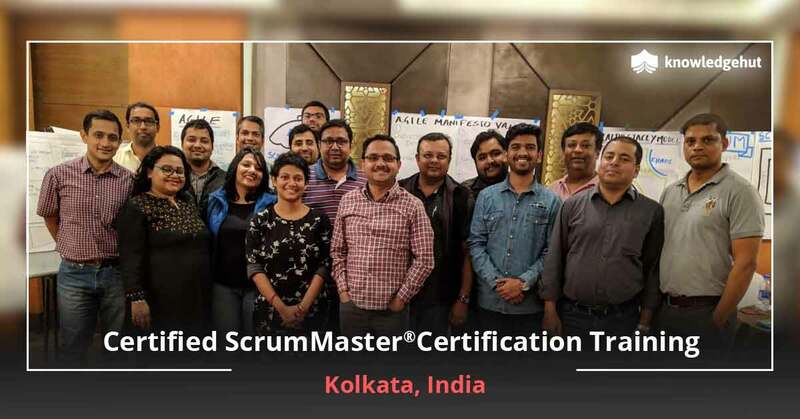 Evelyn switches from Certified Enterprise Coach (CEC), Certified Agile Leadership Educator (CALE) to Certified Scrum Trainer (CST) as needed when coaching organizations. She is also a professional coach (Certified Master Coach, Executive Coach and Performance Coach) who draws pleasure from helping individuals and companies continuously improve, and generates positive energy. Very interactive and informative workshop! I loved the way everything was arranged and the quality of the instructors. I am seriously looking forward to other courses in the future from KnowledgeHut! Stuart was a great trainer! I would definitely recommend this course to those who wants to have a good understanding of the Scrum framework. Certified Scrum Master Training In Stockholm Stockholm, the capital of Sweden is also its major political, economic, media and cultural centre. This ancient city has been settled since the Stone Age and has evolved to the sophisticated global city that it is today. Sweden is on the top 10 regions with the highest GDP in Europe and has a population of 2.2 million in the metropolitan area and millions more in the surroundings. It is most famous for hosting the annual Nobel Prize ceremonies and being a centre for intellectuals with its reputed universities. About 85% of the jobs in Sweden is in the service industry and has seen a significant increase in the jobs related to high technology. It also has major corporations like IBM, Ericsson and Electrolux hiring the best talents who migrate to it from all over the world. 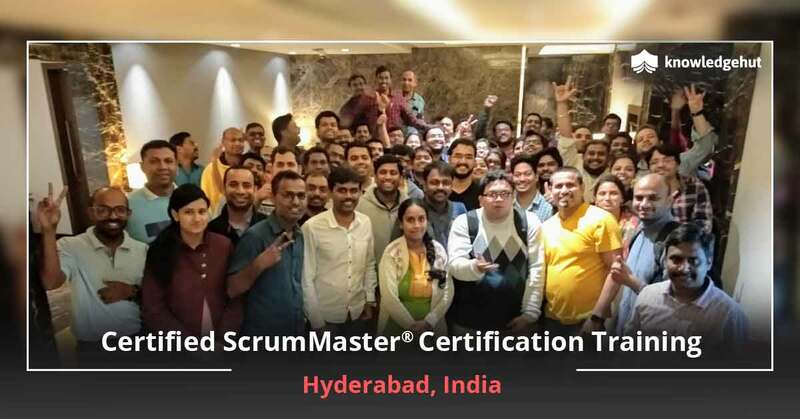 With emergent technology and developmental work going on round the clock Certified Scrum Master training in Stockholm can go a long way in catapulting your career to new heights. An Effective Tool Scrum is one of the agile methodologies that have diverse applications in projects from all domains. Commonly used in software development, scrum?s methodological iterative approach for developing a product in versions and improving it quickly as the need for a change comes up is unconventional. Its effectiveness contrasts greatly with the customary approaches toward software development that have existed since the beginning. 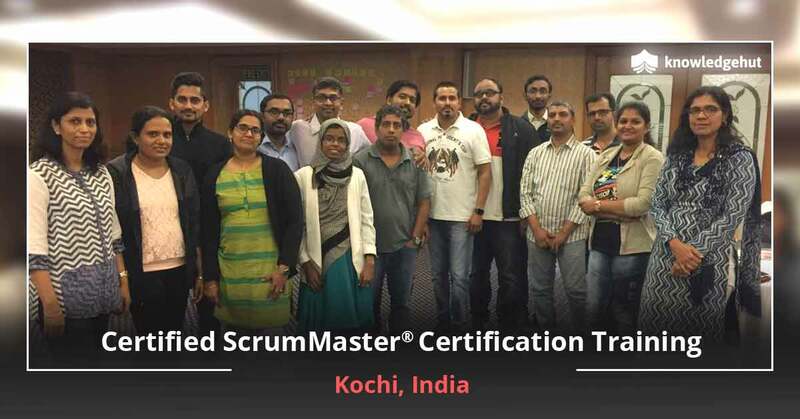 With CSM training in Stockholm you get comprehensive training on how to be a scrum master. 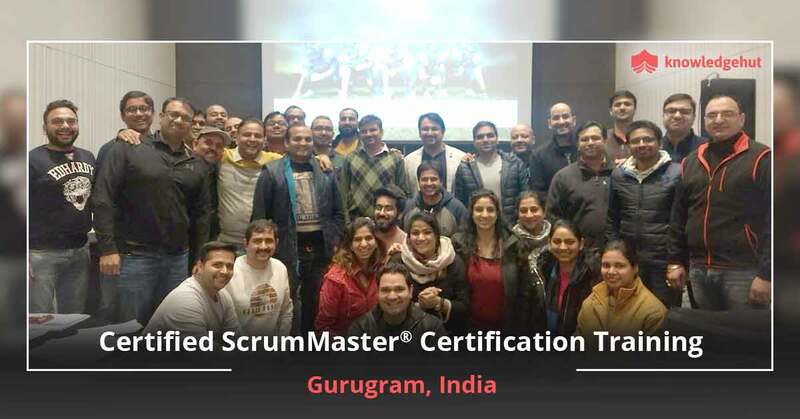 The role of the scrum master is central in the scrum methodology where you make the development process easier by removing any restrictions to the development and facilitating the process. 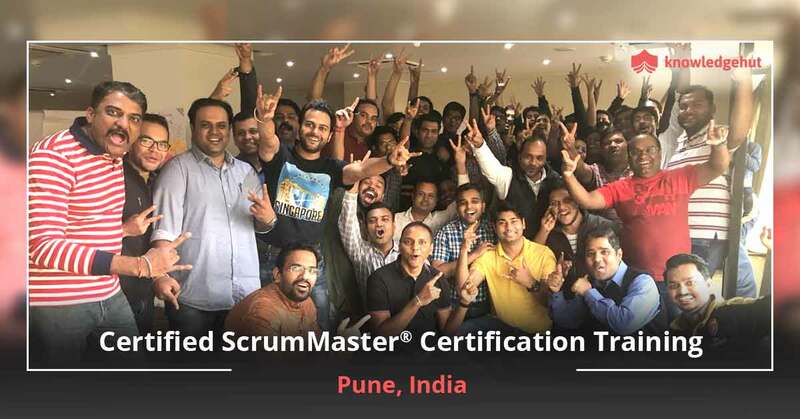 Working with the product owner the scrum master ensures good condition of the product backlog and overlooks the process to make sure the team adheres to the values and practices of scrum to keep their performance high. The CSM classes in Stockholm come at a reasonable price and the course can be taken up at your comfort and schedule constraints to get the best out of the classes. 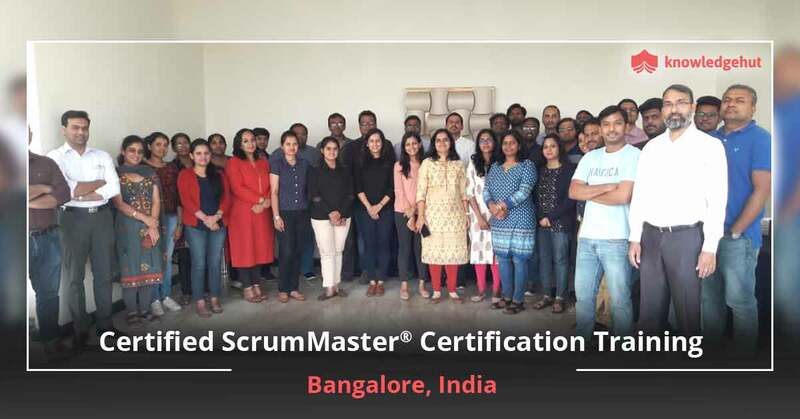 Along with making you a scrum master, the Certified Scrum Master course in Stockholm helps you get through their rigorous exam with ease. The classes can be taken up by anybody working in the product development sector and wishing to move up in ranks and responsibilities. The CSM training in Stockholm makes you capable of leading high performance teams to deliver outstanding results. The KnowledgeHut Benefit The CSM certification cost in Stockholm by KnowledgeHut is affordable and comprehensive. 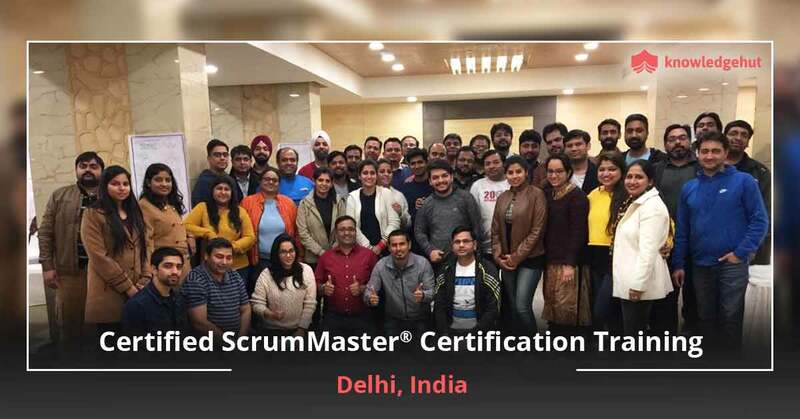 The instructors here are industry experts and knowledgeable in the application and usage of agile practices and coach you outstandingly to make you a high performer. 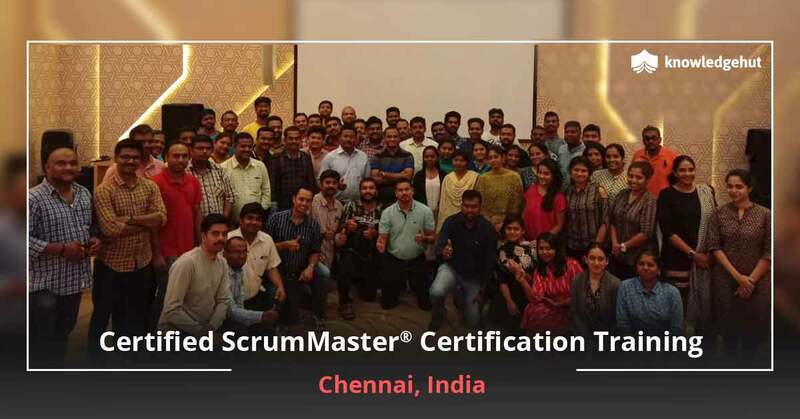 Having a credential like a Certified Scrum Master Training in Stockholm keeps you at the leading edge of the development process and a competent project leader.